The Exocet hits the lights for this exciting track night at the famous Charlotte Motor Speedway! Come out and bank the turns with us and the Jzilla crew as we enjoy this unique track opportunity. Due to the technical nature of the track, this even is limited to experienced drivers only. 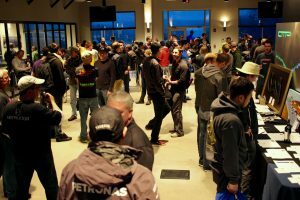 There will be no available spots for beginners, or first time HPDE drivers. Spectators are welcome, so bring your friends, and enjoy this rare opportunity! Join Exomotive as we celebrate the return of warmer weather in 2017! As always, this is a laid back HPDE, with tons of on track time for any level driver that wishes to join. We’ll be tracking along the twists and turns of Atlanta Motorsports Park for this exciting event, and we hope to see you there. Be sure to snag a spot early, as they go quickly! Registration can be found here. 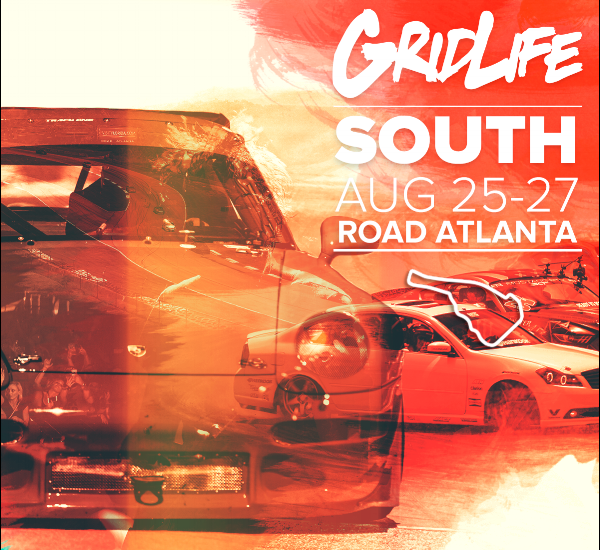 “We are bringing the #GRIDLIFE Experience down south for a massive 3 day automotive party Aug 26-28 at Road Atlanta. You have never been to a festival like this before. A first of it’s kind Hybrid music and automotive festival blending the culture of both Music and Motorsports together into one high energy weekend experience. Race. Meet. Show. This is #GRIDLIFE” Come hang out with Exomotive at this exciting event!